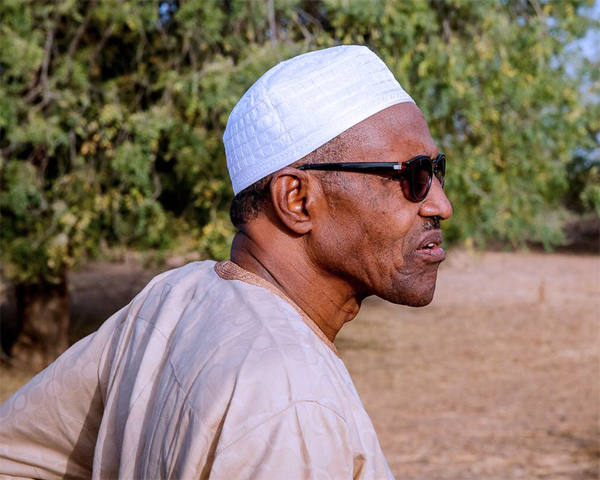 The Buhari Youth Organisation (BYO), Lagos State chapter on Wednesday said President Muhammadu Buhari’s re-election is a call for more achievements and he cannot afford to fail the people. 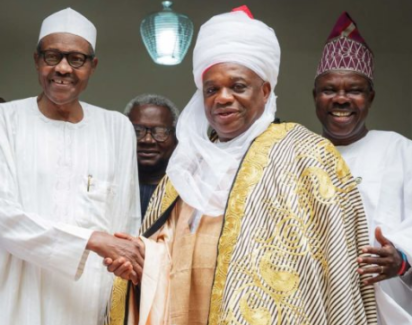 Mr Nkereuwem Enyongekere, the Publicity Secretary of All Progressives Congress (APC) Akwa Ibom, says President Muhammadu Buhari’s victory in Saturday’s election is victory for all. 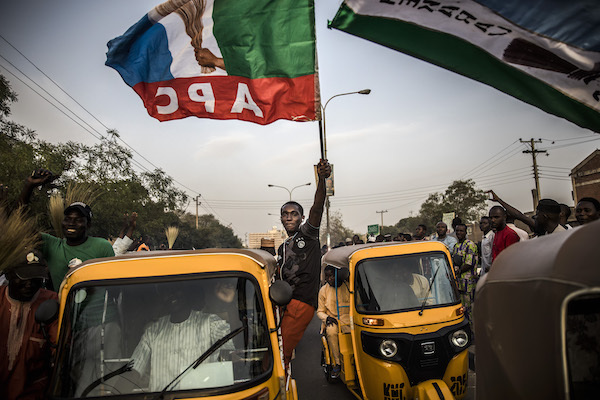 Many people in the ancient town of Daura, Katsina, on Wednesday jubilated after the news broke that President Muhammadu Buhari has won a second term. 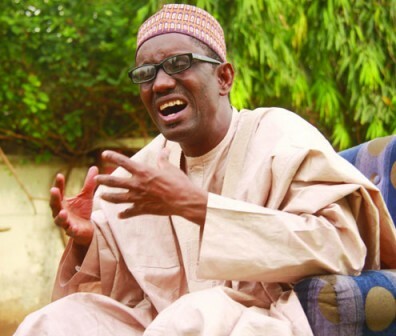 The National Chairman of Advanced Peoples Democratic Alliance (APDA), Mr Shittu Mohammed, has congratulated President Muhammadu Buhari on his reelection for a second term, saying he did not see it as a surprise. 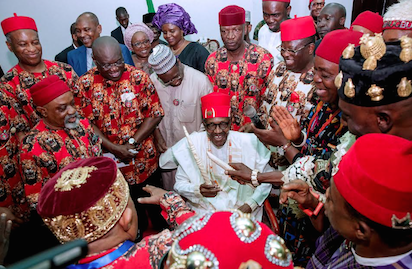 The Ndigbo Unity Forum (NUF), a pan-Igbo cultural and socio-political group has congratulated President Muhammadu Buhari, on his re-election for 2nd term in office. 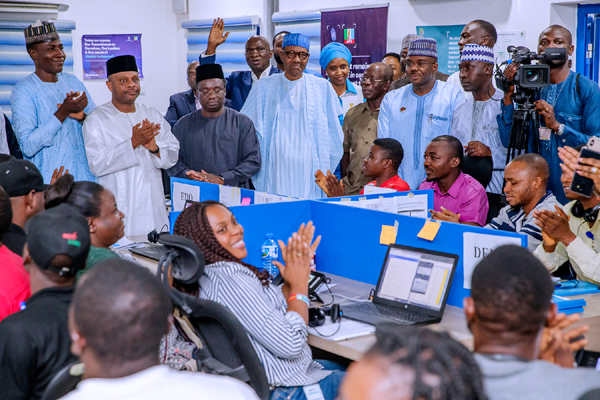 The National Association of Nigerian Students (NANS) has congratulated re-elected of President Muhammadu Buhari as declared by the Independent National Electoral Commission (INEC). 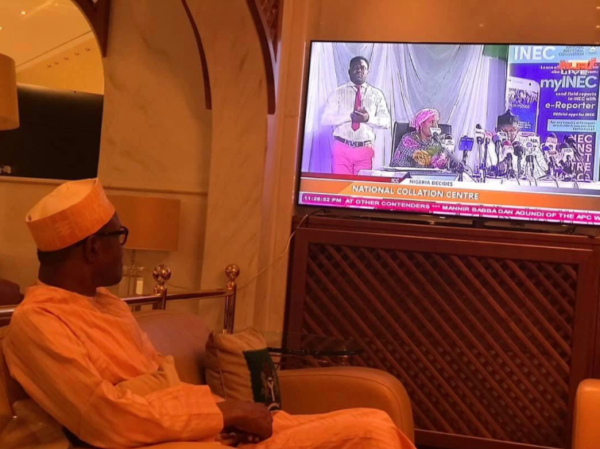 The Nigerian Medical Association (NMA) and Pharmaceutical Society of Nigeria (PSN), Kwara chapters on Wednesday congratulated President Muhammadu Buhari on his re-election. 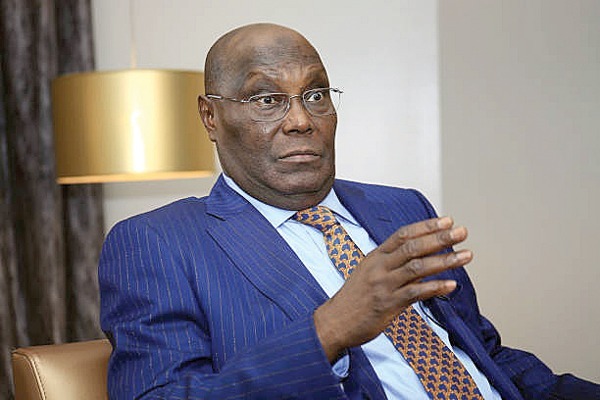 The Presidential Candidate of the People’s Democratic Party (PDP) , Atiku Abubakar, has rejected the announced result of the election, saying he will be challenging it in court.